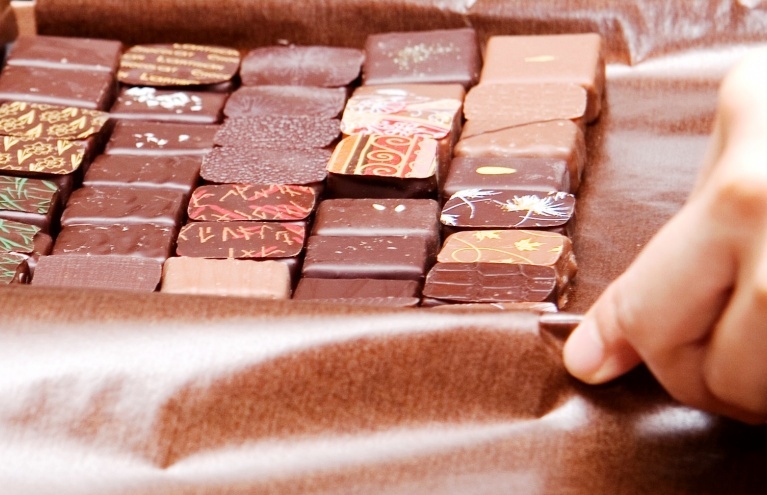 Experience Days have an indulgent range of chocolate experiences that make the perfect unique gift for a friend with a sweet tooth. Delicious, creamy, sweet, luxurious, comforting… most of us love chocolate, but only a select few get the opportunity to make it. 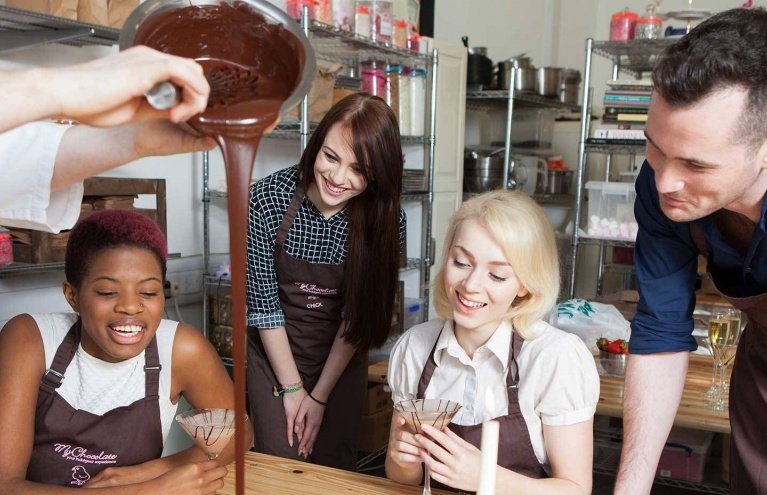 With Experience Days’ fabulous chocolate-themed experiences, you or a lucky friend can become a professional chocolatier for the day and learn the tricks of the tastiest trade of all. Discover cocoa’s journey from bean to bar, and then be a part of that journey as you get hands-on with raw ingredients to make your very own cocoa creations. 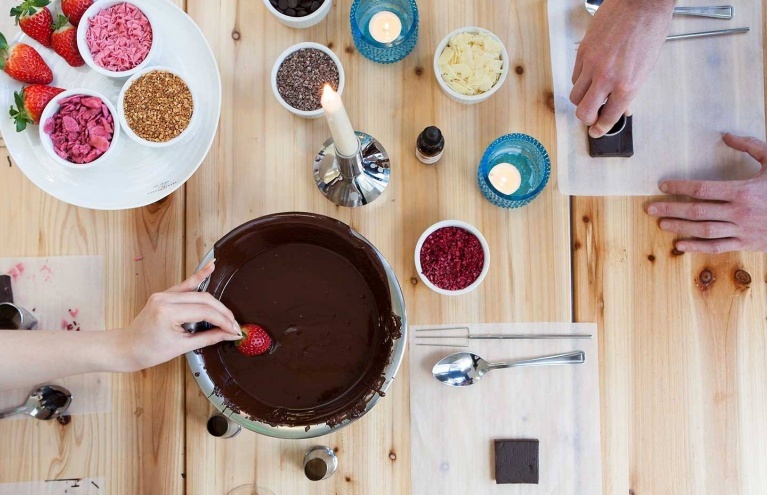 Learn to make delicious truffles and more with this half day Brighton chocolate workshop! 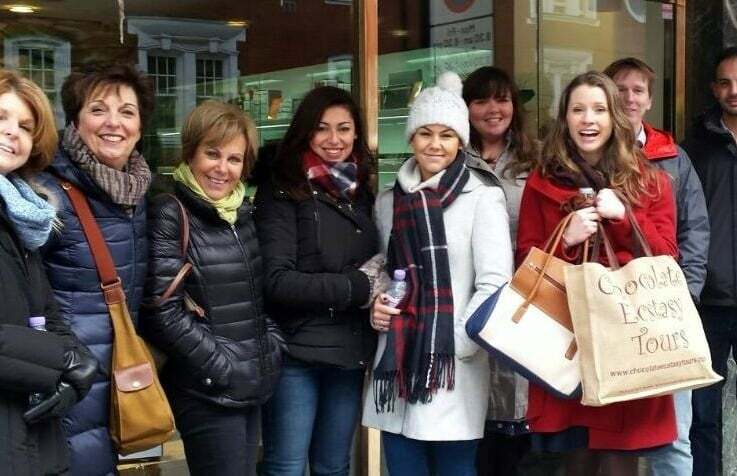 Take a tantalising tour of Mayfair, London, with this chocolate tasting tour for two. 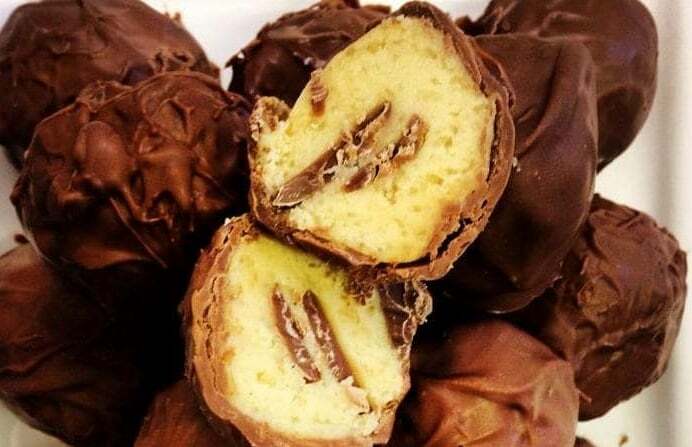 Make your own truffles with a fabulous chocolate making workshop in Manchester! 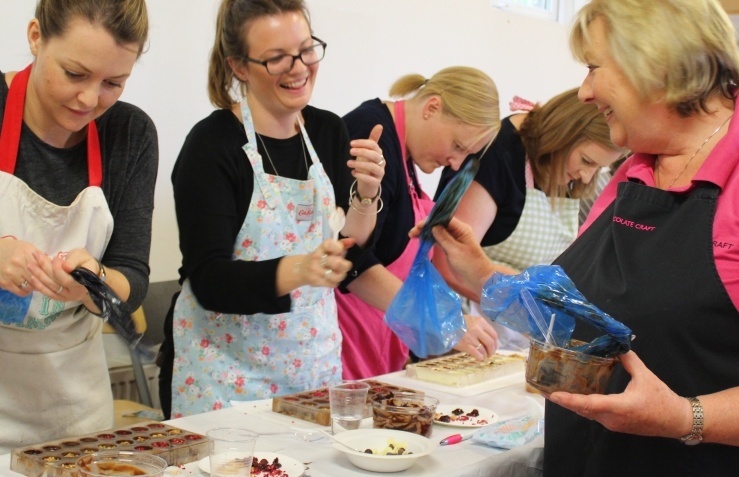 Wherever you’re based in the UK, you’re not too far off from a wonderfully indulgent chocolate workshop where you can have the time of your life rustling up some of your own chocolatey creations. 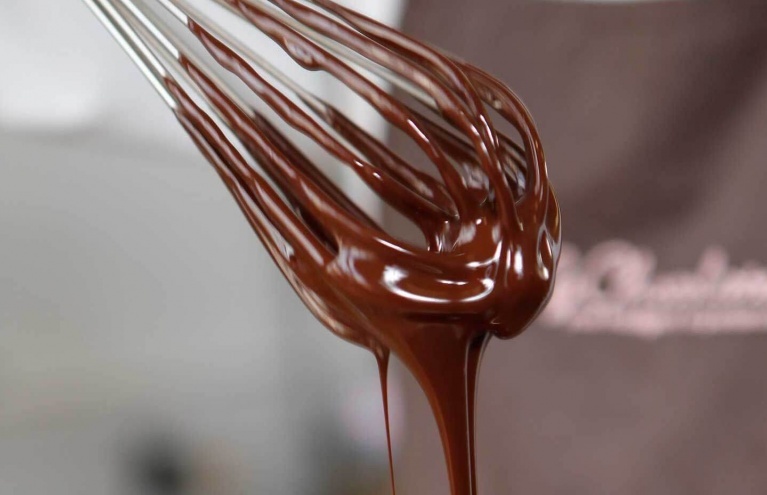 For those based down south, the Brighton Chocolate Making Workshop is the perfect experience gift for a friend with a passion for all things chocolate. During this fun, hands-on session you’ll watch a chocolate making demonstration from a master chocolatier before having a go yourself. You’ll be making a selection of delicious truffles using glossy ganache and milk chocolate praline, as well as making a giant chocolate button, which you can then decorate as you see fit. At the end of the day your chocolates will be prettily packaged up to take home to share with friends – or to keep all for yourself! 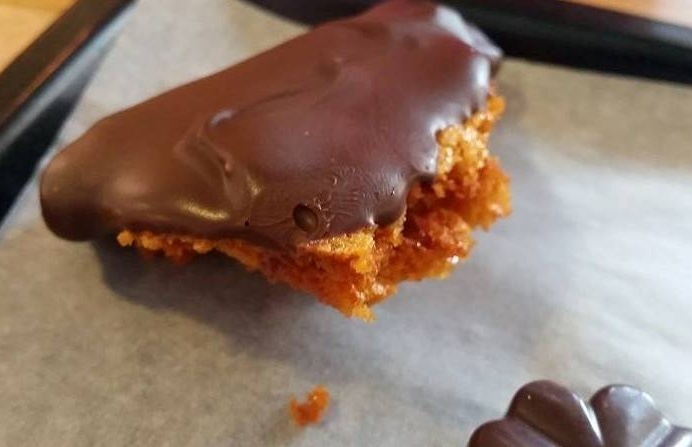 The Chocolate Workshop in Manchester is another sweet treat for someone further up north. You’ll start off with by learning all about chocolate's fascinating history before tasting a delicious range of the different types of chocolate – including a chocolate fountain! 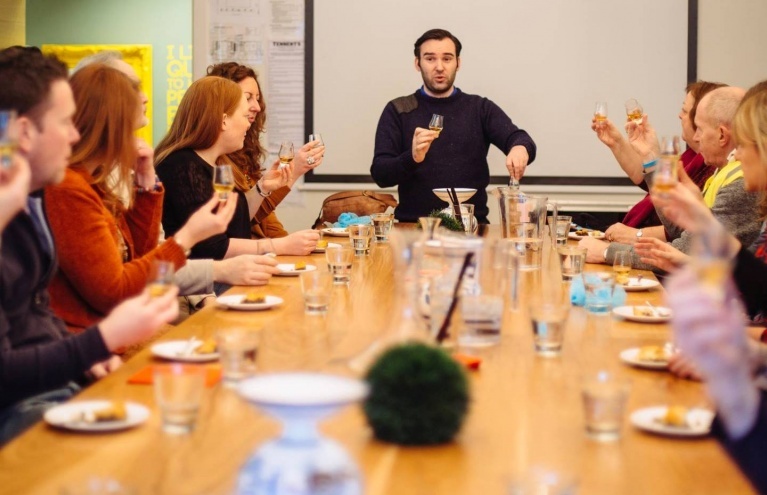 You’ll then get stuck into a creative truffle making class where you will master mixing, piping, rolling, cutting and dipping as you rustle up some unbelievably decadent delights. At the end of the workshop you will be taking home around 30-50 truffles, so there’s just enough to share… if you feel that generous! For those based in the capital, you can go to chocoholic heaven with the Chelsea London Chocolate Experience – three hours of pure chocolate fun! You’ll spend the day absorbed in a world of high-end chocolatiers, tantalising truffles, and everything cocoa related, as an expert guide takes you to some of London's best chocolate hot spots. 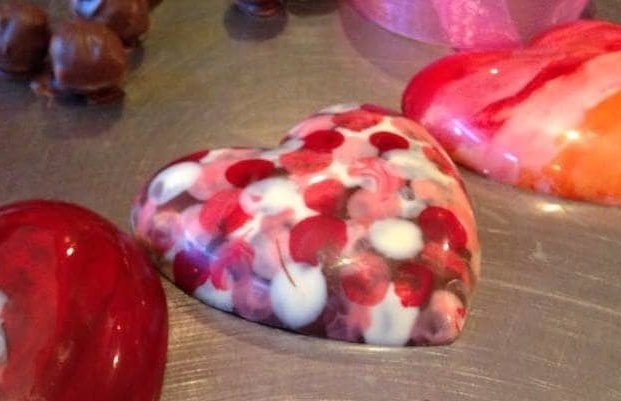 Anyone with a sweet tooth will be in their element in these artisan chocolate shops, and you will also receive a special VIP discount if you wish to purchase some sweet treats. For the ultimate indulgent gift, you can’t get much more special than the Chocolate and Champagne Masterclass in Glasgow, which gives you the opportunity to work with award-winning chefs in a state of the art kitchen. The masterclass starts as it aims to go on - with a lovely glass of champagne on arrival – before sit down to a delicious main course. 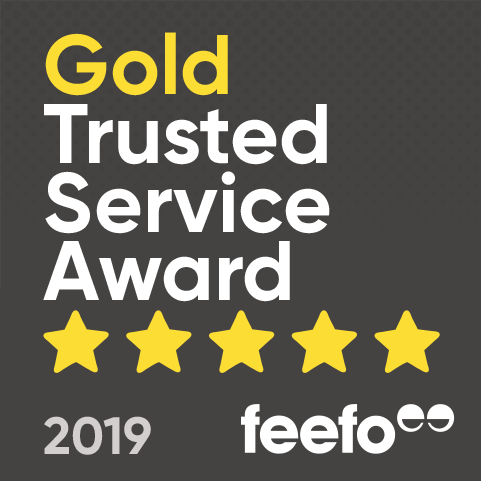 After you will be taught the art of making sumptuous chocolate desserts by the experts; with plenty of demonstration and guidance (as well as lots of tasting along the way) you will come away having learnt a lot, as well as having an exceptionally luxurious day out. Are Chocolate Making Classes available for group bookings?